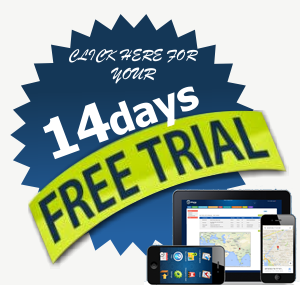 Best Field Service Deispatch Software for small, medium and large businesses. Manage your entire Field Operation. 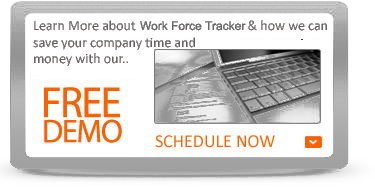 Work Force Tracker is designed to fit the needs of many service and sales industries. It is customizable and easy to use. Workforce tracker is designed to address two functions: Tracking Field Employees for Safety and Security and Providing Tools to improve productivity. It is related to our Field Force Tracker, which is a specialized product for the field service industry. Work Force Tracker's solution is developed with industry experts to deliver the functionality you need to address the specific challenges and unique business needs in your specific industry. Our proven solution beverages your existing infrastructure and can deliver immediate benefits right out of the box. With unmatched breadth and depth to optimize your service management lifecycle, Work Force Tracker is the solution of choice to improve customer satisfaction, streamline and synchronize processes, and deliver positive financial impact to your organization. Select your industry to learn more about how our industry leading software can help your organization. 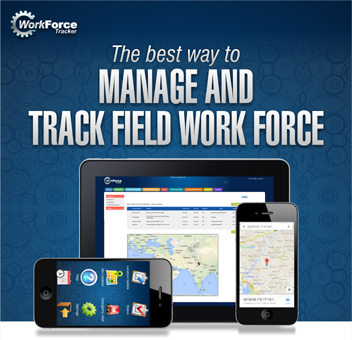 Work Force Tracker offers field service management solutions fit for a range of enterprise businesses. Whatever your industry, run it intelligently with Work Force Tracker. We are the perfect solution for you. Support your heating, ventilation and air conditioning tech on the field, as they ensure that the temperature stays perfectly balanced, as it should be. Learn more. You have a difficult task as every job is an emergency job. Enable your plumbing team to do what they do best, and leave the rest to Work Force Tracker's smart service software. Learn more.